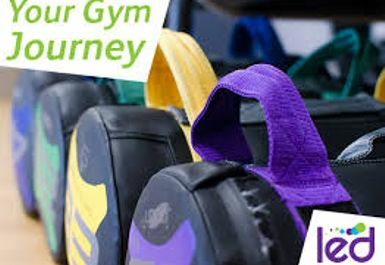 LED's Goldenstones Leisure Centre, located in BA20, has recently had a refurbishment meaning this will be the idea place to exercise. 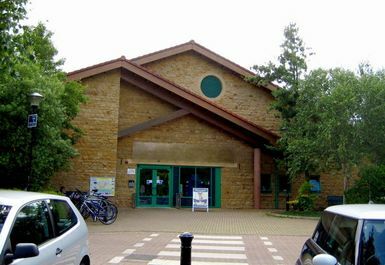 Situated within Nine Springs Country Park in Yeovil, can only inspire you to improve on your health and fitness. 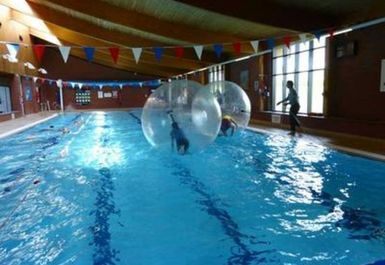 Whether you're looking for a gym to suit your own individual workout or a more social exercise, this Leisure Centre has it all. 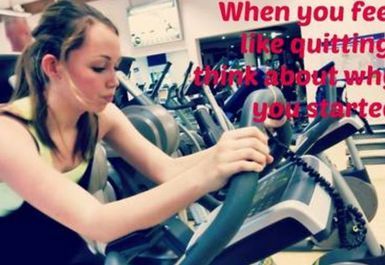 With exercise classes for all ages and abilities will leave you short on reasons not to join in and the welcoming team in the gym all aim to motivate you to keep you wanting more! 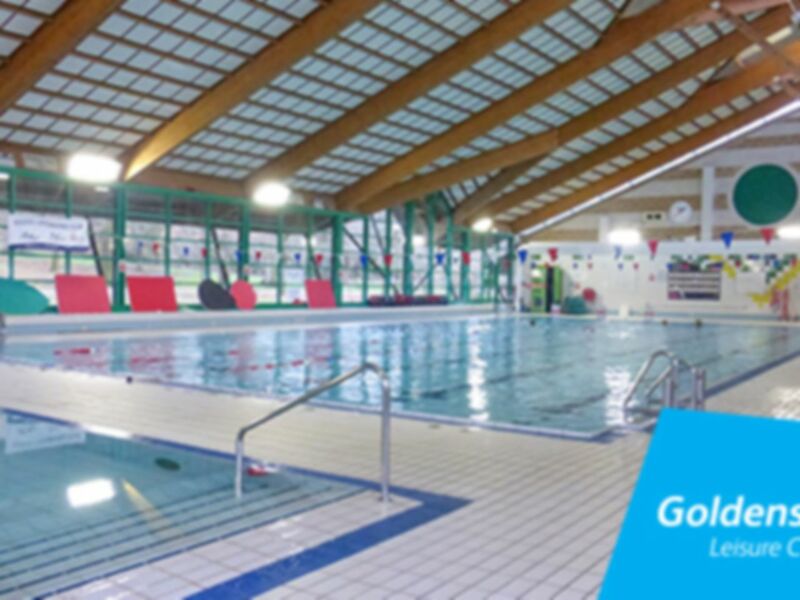 There are two modern heated indoor pools which provide a high-quality experience for both those new to water and the more seasoned swimmers alike - follow up with a sauna or steam - we guarantee this will help to make you feel energized and relaxed! 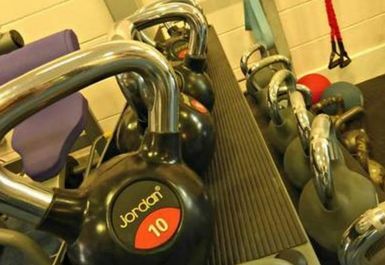 Friendly staff, very well equipped gym, clean and well maintained. 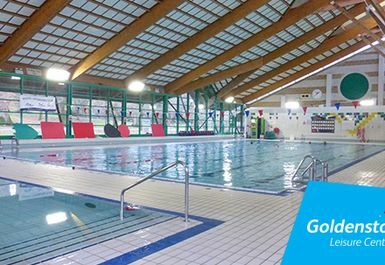 My favourite gym. Clean gym. Very well equipped with machines etc. Friendly atmosphere. Helpful staff. Free weights area a bit cramped and choice of bars/weights a bit limited but I understand there may not be much call for more generally. Good experience overall. Returning later this week for squats day. Really simple and straightforward to redeem passes. Staff are really helpful and friendly. Had a good visit to the gym today. 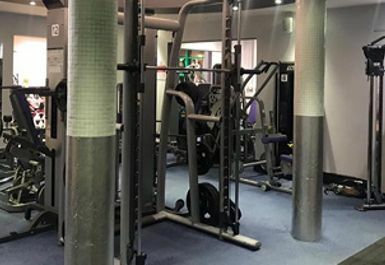 All equipment available and gym very clean.